The latest TWRP for Samsung Galaxy C7 is now available to download from an unofficial build. On this Samsung Galaxy C7 TWRP recovery guide, you will find the TWRP Download for Samsung Galaxy C7 and a step by step guide to update/install TWRP on Samsung Galaxy C7. 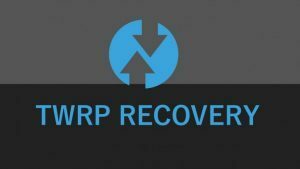 INSTALLING TWRP ON Samsung Galaxy C7 MAY BRICK AND ERASE ALL THE DATA ON YOUR PHONE DURING THE PROCESS. 10 How to check if ROOT is enabled on Galaxy C7 or NOT? Then click on the AP button on the ODIN application and select the TWRP for Galaxy C7 which might be in .tar or tar.md5 file extension. Select the appropriate options before flashing the twrp on Galaxy C7. 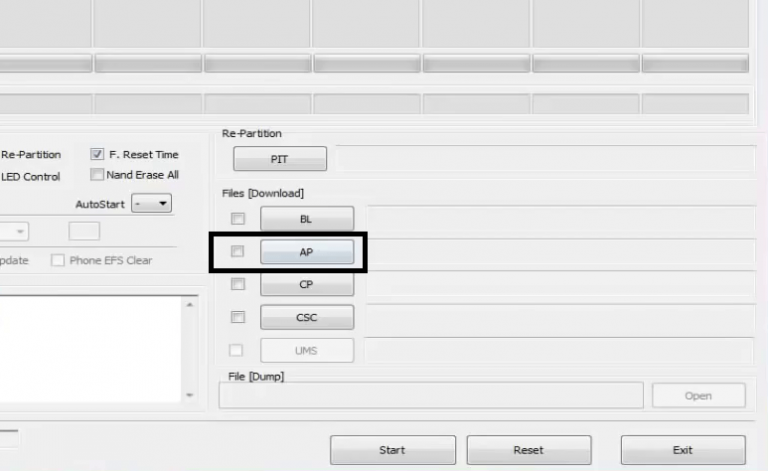 Make sure only the Auto Reboot and F. Reset Time are checked and all other boxes are unchecked. Well, this isn’t it. You can install customized themes, sound mods, Xposed modules etc. after installing the TWRP on Samsung Galaxy C7. But before you can use the TWRP on Samsung Galaxy C7, you have to bypass the RMM lock. Follow the below step by step instructions to bypass the RMM lock on Samsung Galaxy C7. 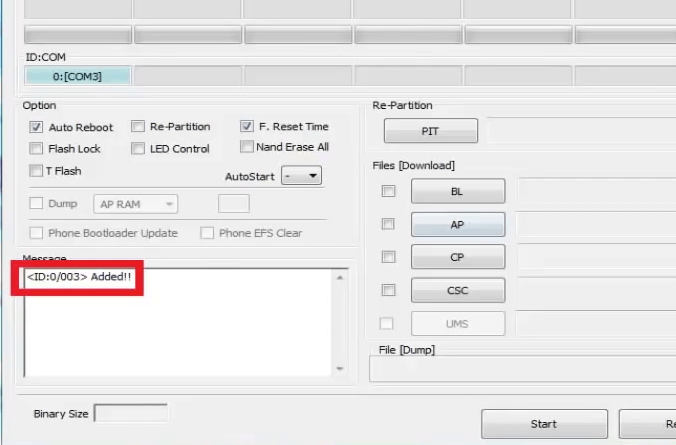 – Well, this is a very important aspect to ROOT Galaxy C7. 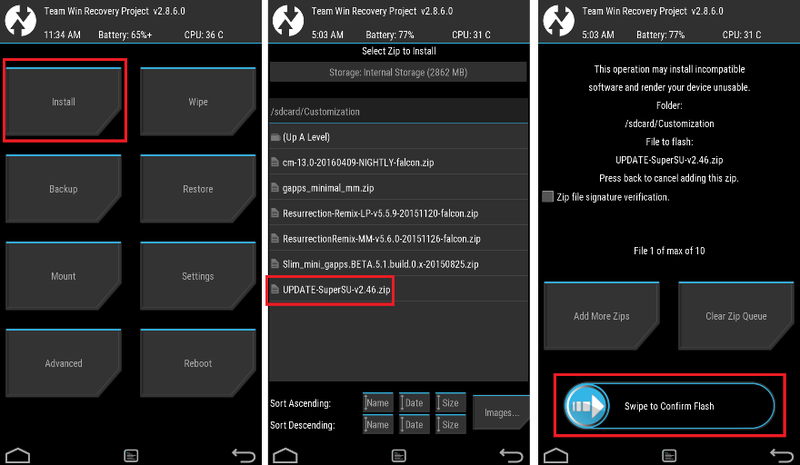 The SuperSU zip file is developed in a way to be installed via a TWRP recovery or another custom recovery. Stock recovery may not be able to install this SuperSU or Magisk ROOT on Galaxy C7. The Galaxy C7 rooting will not work just by installing the SuperSU APK fileon your Android phone. Now restart the Galaxy C7 to boot into TWRP recovery. Wait for TWRP to flash the no-verity-opt-encrypt.zip file and RMM bypass zip file on Samsung Galaxy C7. Once the flashing is done just reboot your device. Profit!!! You should now have a fully featured TWRP on Samsung Galaxy C7. If you face any problems with this guide to install TWRP for Samsung Galaxy C7 then, you can log in and reply here. Either I or some other user on this forum will revert back to your query as soon as possible. How to check if ROOT is enabled on Galaxy C7 or NOT? If you face any problems on this guide to install TWRP for Galaxy C7 then, you can log in and reply here. Either I or some other user on this forum will revert back to your query as soon as possible. Stay tuned or Subscribe to the Samsung Galaxy C7 forum For other Android Custom ROMs, LineageOS ROMs, and all other device-specific topics. hi, i tried flashing this twrp 3.2.1 in my galaxy c7 pro sm c701f running on latest official update android 8.0. But flashing through odin is successfull(v3.12) as pass symbol occurs. But when i try to boot into recovery mode it is the stock system recovery. I have tried flashing many times. But the problem is same. Please help. I think this twrp is for android 7.0 and my device is running 8.0.